We have been writing a lot about the most popular places in Dublin to visit but some more unusual are also worth the visit. 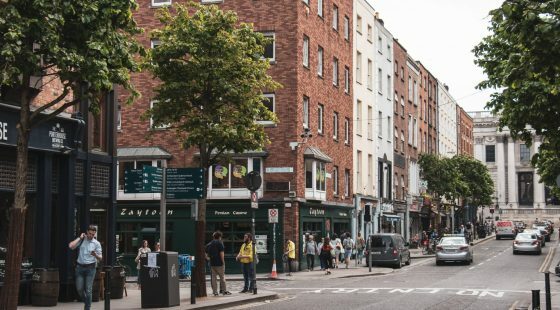 Whether you are looking for natural wonders or quirky museums, you will be sure to find something to spice up your visit to Dublin. This place is sometimes referred to as the Dead Zoo. Opened in 1857, the place has changed very little since Victorian times and the collection, with 10,000 exhibits, is almost the same. Situated on Merrion Square it has an ideal location and is in close proximity to the National Gallery of Ireland. The Little Museum is a great place if you’d like to explore the story of Dublin in the 1900’s. 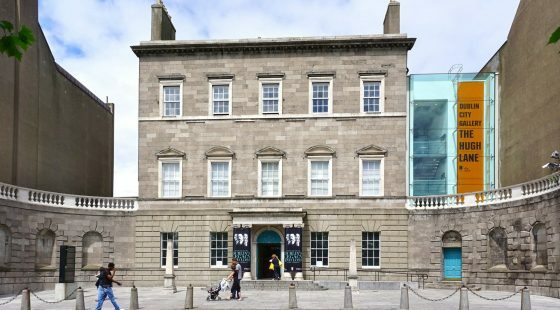 Exhibiting over 5,000 artefacts from donators, the place gives you insights into what life was like during times of Easter Rising and J.F. Kennedy. The museum has been on the list of the best museums in the world in 2014 and that alone should be reason enough to visit this Georgian townhouse. This ship was used between 1847 and 1855 to bring people seeking for safety and shelter back and forth between North America and Ireland. The 50-minute tour tells you all about the escape from the Irish famine in the 19th century. Jeanie Johnston never lost a life and all passengers were safely brought across the Atlantic Ocean. Understand the misery of those people back in the days by visiting this very popular tour. The dream of any kid: The Leprechaun Museum. The museum is a story-telling experience for both kids and adults. Illusions and fairy-tales are key in the museum and are represented in the most distinct way. Stories about Leprechauns are told by your tour guides. We don’t want to spoil you too much, you should go and find out yourself about what this magical place has to offer. You probably ask yourself who would like to visit a cemetery on a trip to Ireland. Well actually many people do, especially as this one is the burial place of rebellions like David O’Connell. 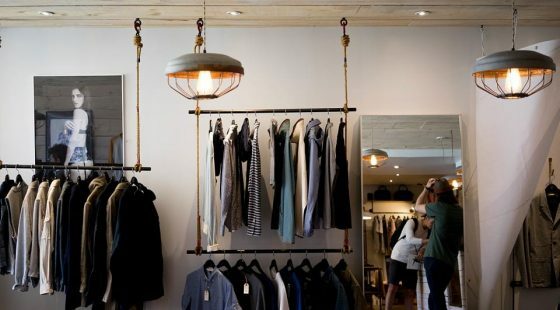 Situated right next to the National Botanic Gardens, it’s a perfect afternoon trip on a sunny day. Follow a guided tour and listen to the spooky stories of the woman who died once and was buried twice or visit the crypts of the cemetery. 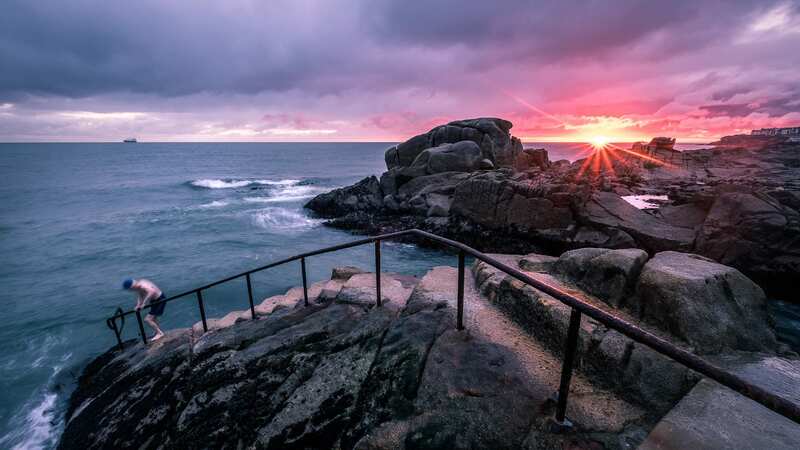 If you like a refreshing dip, you should bring your swimmers to Dun Laoghaire because the Forty-Foot has been the top spot for swimming since centuries and once used to be reserved for men only. Nowadays, anyone can go in who is brave enough. Some people believe swimming in ice-cold water can be healthy. Changing rooms and a staircase into the water are on-site. Being the largest city park in Europe, Phoenix Park is definitely a must see. It’s not only a park but also a huge museum, featuring the Wellington monument representing independence, Pope John Paul’s cross, erected in 1976, the President’s home and even Dublin Zoo finds its home in this great green space. Renting bikes or even swegways is possible when entering the park through its impressive gates. It is now time to make your pick! If you wonder about directions to these places, feel free to ask our reception team. You can follow The Green hotel on Facebook to be updated when a new article is being published.